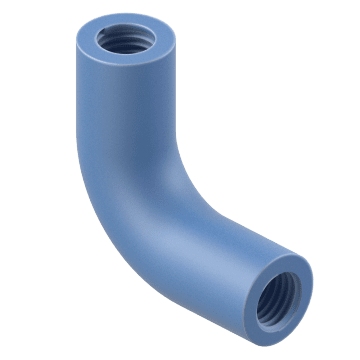 Use these elbow fittings to route rigid PVC conduit around corners and curves or attach it to an electrical enclosure at an angle. Made of corrosion-resistant PVC, they are suitable for outdoor use and underground burial applications. Use PVC cement to solvent-weld the elbows to rigid PVC conduit. Featuring a 90° bend, these elbows create right-angle connections. 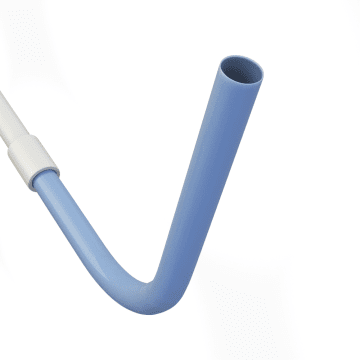 They are ideal for installing conduit around corners. 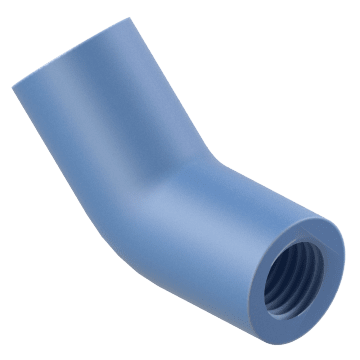 These elbow fittings have a 45° bend to create a slight change in direction for your conduit run.